Growing up in scattered small towns across the Canadian prairies, Foxwarren is comprised of singer songwriter Andy Shauf (guitars/keys/vocals) and his childhood friends Dallas Bryson (guitar/vocals), and brothers Darryl Kissick (bass) and Avery Kissick (drums & percussion) who eventually found themselves in Regina, Saskatchewan. 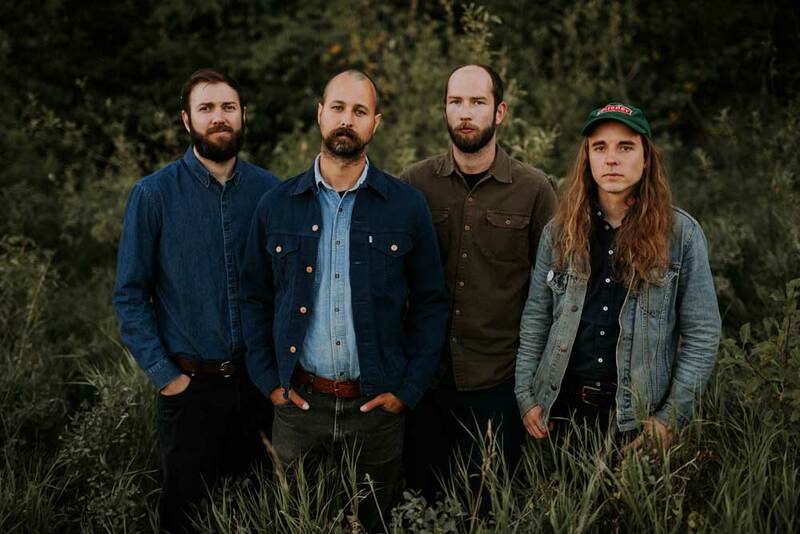 The initial sessions for their self-titled debut – out November 30 via Arts & Crafts in Canada – began ten years ago in the Kissicks’ parents’ farmhouse while they were away on vacation. 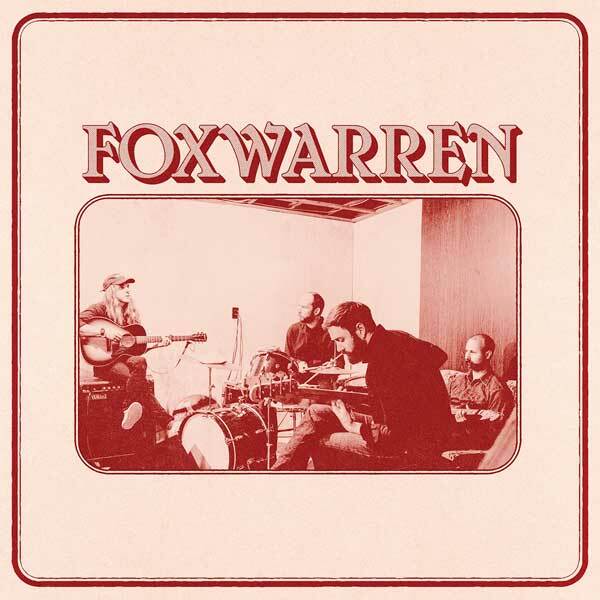 Upon their return, Foxwarren was forced to relocate and recording resumed back in Regina in a rented house where the members lived as roommates. The band's name comes from the Kissick brothers’ family home in Foxwarren, Manitoba. Shauf is currently on a fall solo tour and will perform in Toronto later this month. All upcoming dates are listed below.